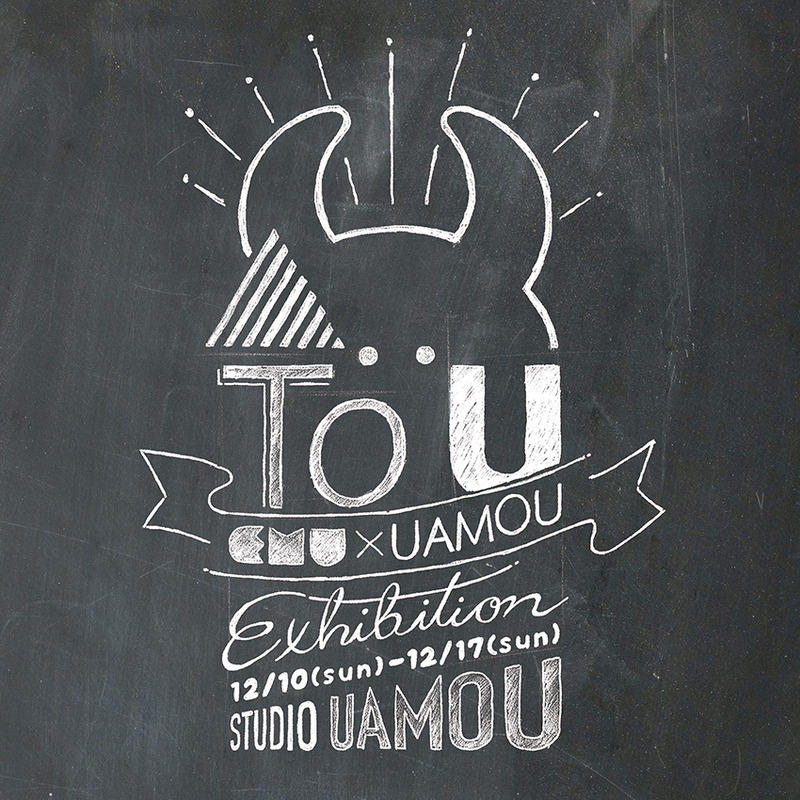 We’re pleased to announce that we hold a collaborative exhibition with Blackboard Kokeshi “EMU” at STUDIO UAMOU! All EMU originally were wood pieces generated while building fisherman’s boats. 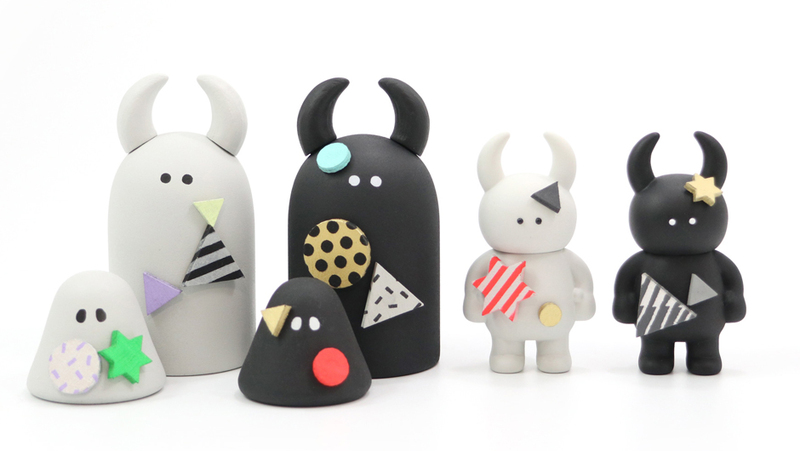 They were meant to be wasted but after having been carefully cut, polished, and coated with blackboard paint they start living whole new lives as Kokeshi dolls! 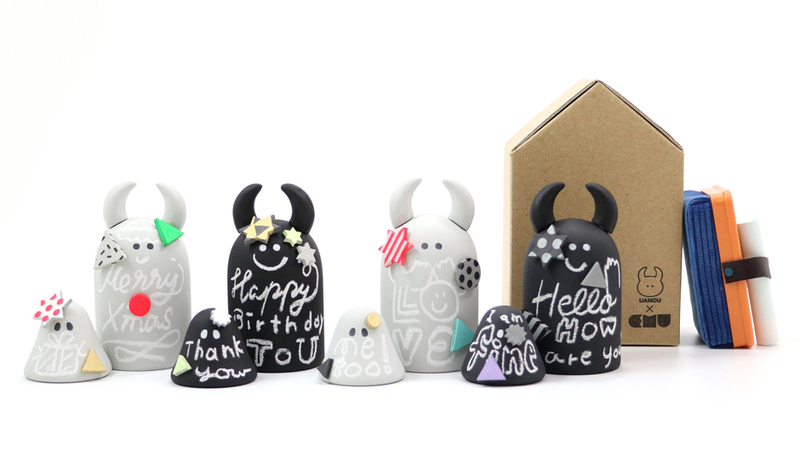 You can enjoy drawing a face, writing a message on it with the attached chalk since they have blackboard surface! For this occasion magnetic EMU will be released for the first attempt and it enables EMU to have UAMOU’s antenna! We’ll exhibit and sell products that combine “simple and round” features that both EMU and UAMOU have and we assure that this fusion leads them to cuteness beyond cuteness! ※ We may limit the number of purchases per person. 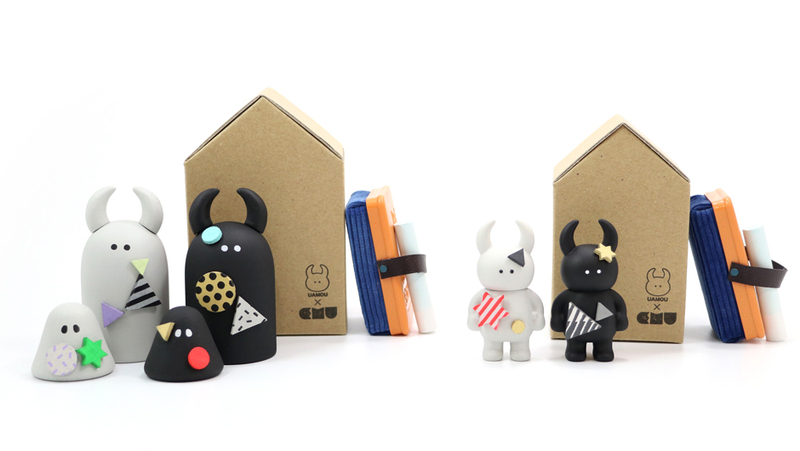 ※ We will not sell them at our Online Shop nor take a mail order during the period. ← POP BOX BRANCH IN IKEBUKURO!